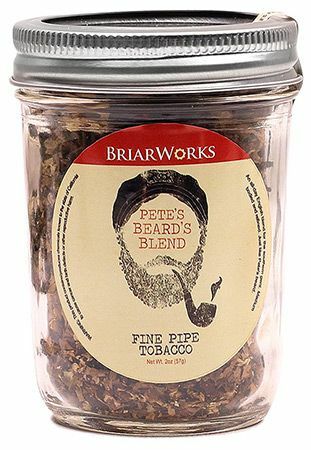 An all-day English blend for the southern gent. Medium bodied and refined. Just like Pete's beard. Delicate Virginias and smoky Latakia combine to create a balanced, subtly sweet smoke.